Presenting Tunr, an ad-free, visual music player for iOS that connects you to the top music services and streaming providers. 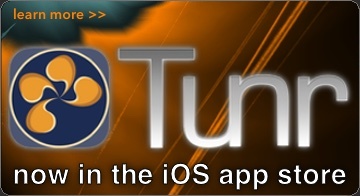 Download Tunr in the App Store. 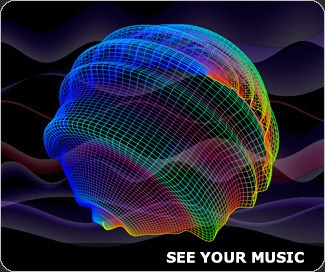 SoundSpectrum offers easy-to-use, rich music visualization software, full-featured standalone applications, and screen savers. See what your favorite live and pre-recorded music looks like with one of our real-time visualizers, giving you endless and unique video for any environment! 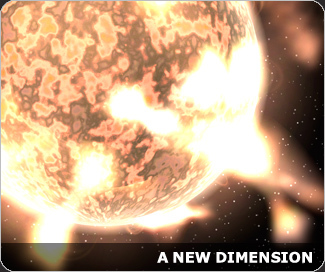 G-Force is the most dynamic, sophisticated, and artistic visual experience available--and it keeps getting better! Always different and never boring. WhiteCap is the music visualization that broke new ground with its captivating morphing wire-frame. Now hardware accelerated and rich with color. 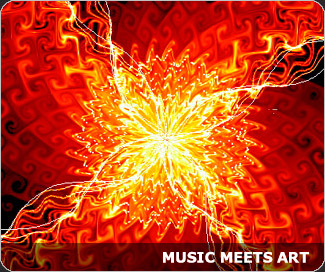 Aeon represents a new dimension in music visualization, rich with content variety, color, and artistic depth. Experience the full range of visual fantasy! Winter Wonders 2019 visualizer offers a variety of festive holiday themed visuals that react to your favorite music. 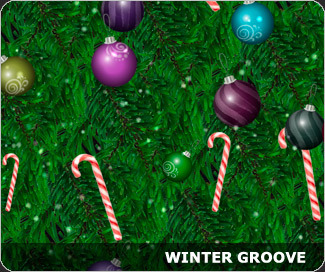 Get into the winter groove!